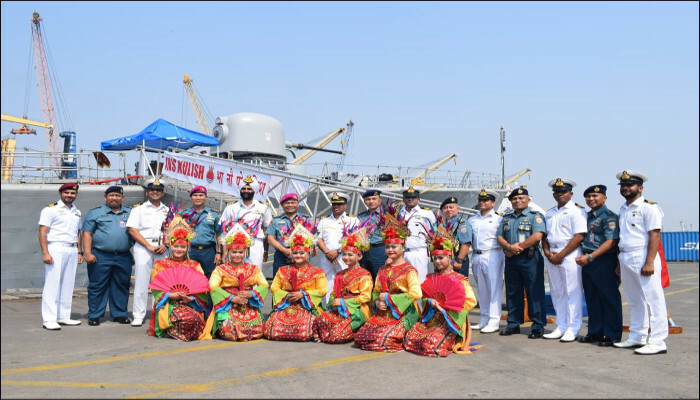 Indian Naval Ship Kulish is on a visit to Jakarta, Indonesia as part of an operational deployment. 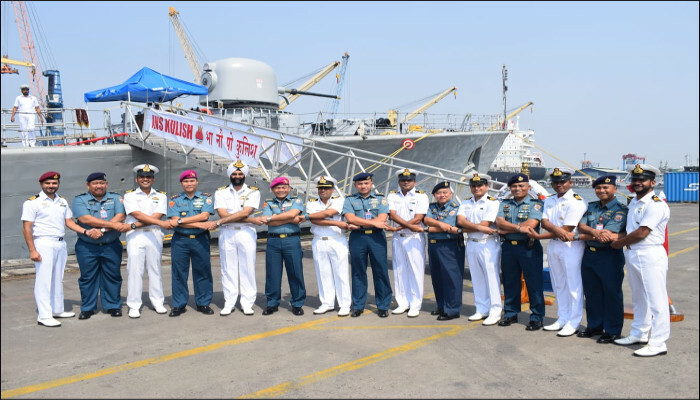 The ship was accorded a warm welcome on arrival. 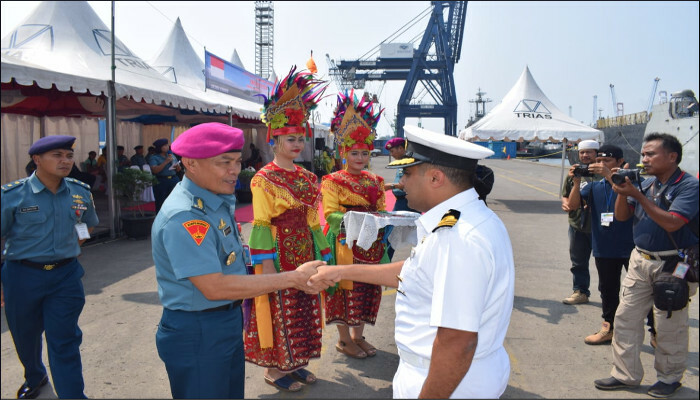 During the ships stay in harbour interactions with Indonesian Navy personnel were organised for the visiting crew. 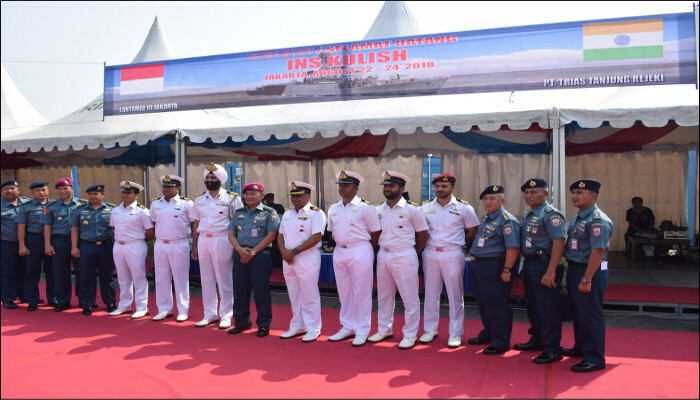 As part of the deployment the ship has traversed the Malacca Straits, Singapore Straits, South China Sea and Java Sea.